Grotesque Iran: women's clothing ‘causing rivers to run dry’, says an ayatollah. There is no mistakes of an image of a preposterous Iran. Said Yousef Tabatabai-Nejad, ayatollah and the Friday leading prayer in the Esfahan Province and member of Iran’s Assembly of Experts. In his logic, Europe, the West and many parts of the world would have barely any rivers at all. 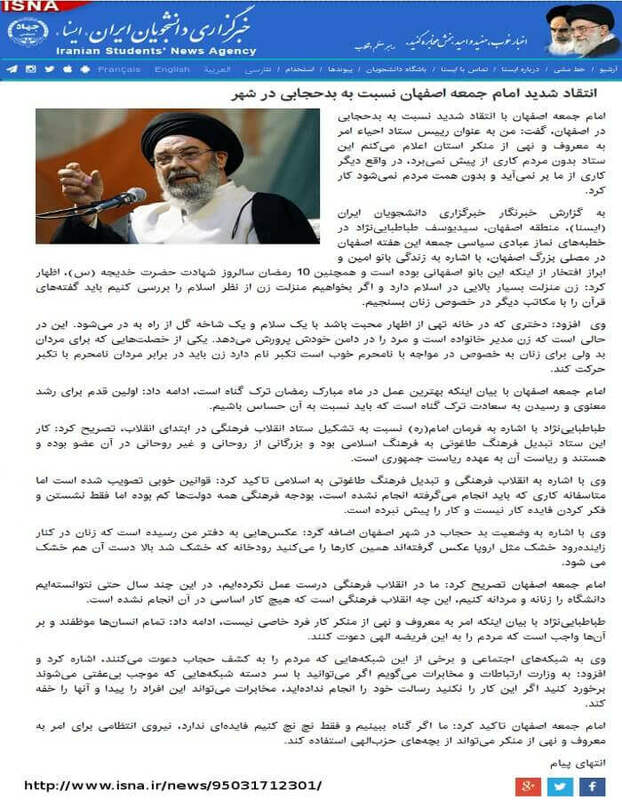 Since forty years ago, we have discovered no remedy against the Iranian clerics stupidity, arrogance and Islamic dogma, creating a an image of a grotesque Iran. 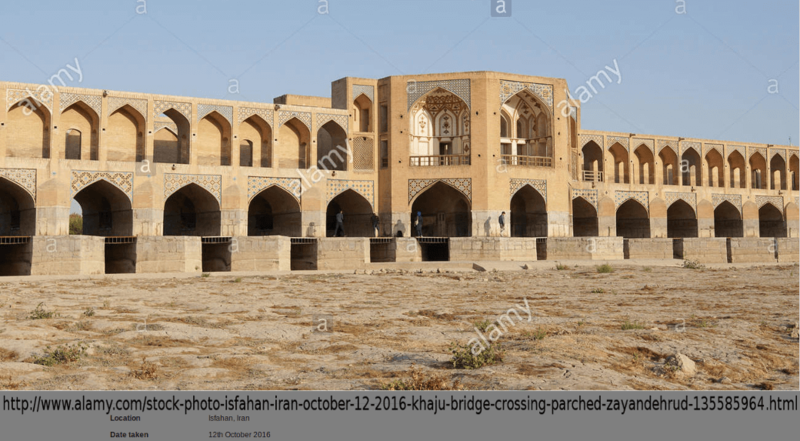 For the past weeks, news from Iran are wrapped in bundles of shame: more dual-nationals and nationals are jailed in confinements, the ruined Iranian petrol company is a bordello, where hyenas fight for the rotten bones. The most grotesque of all news is a comeback in politics for the ex-president Ahmadinejad, the very same one that Khamenei backed his rigged elections by crushing the protests in 2009, then rejected him in 2013. We still believe in being a great nation. Do we not? 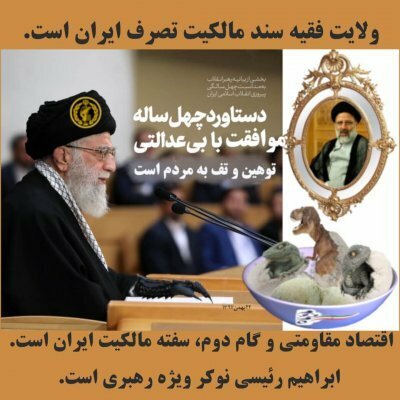 We let ourselves being ruled by the ayatollahs. In great nations, people decide for themselves, elections are not rigged and tolerance is the word. Things we need to discover.